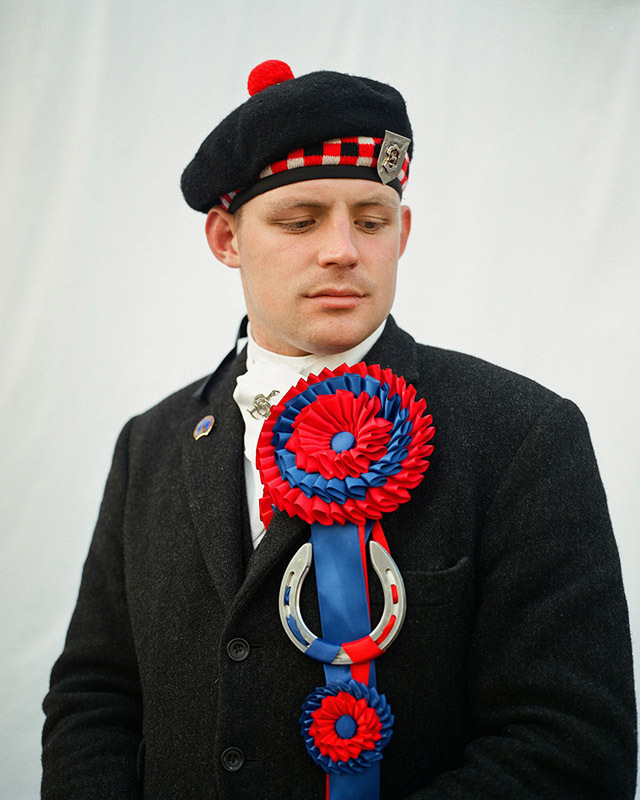 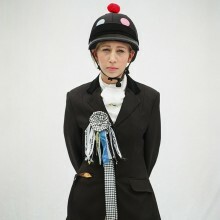 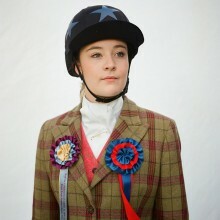 Jeremy Sutton-Hibbert documents the old tradition of the Common Riding festivals in the Scottish Borders. 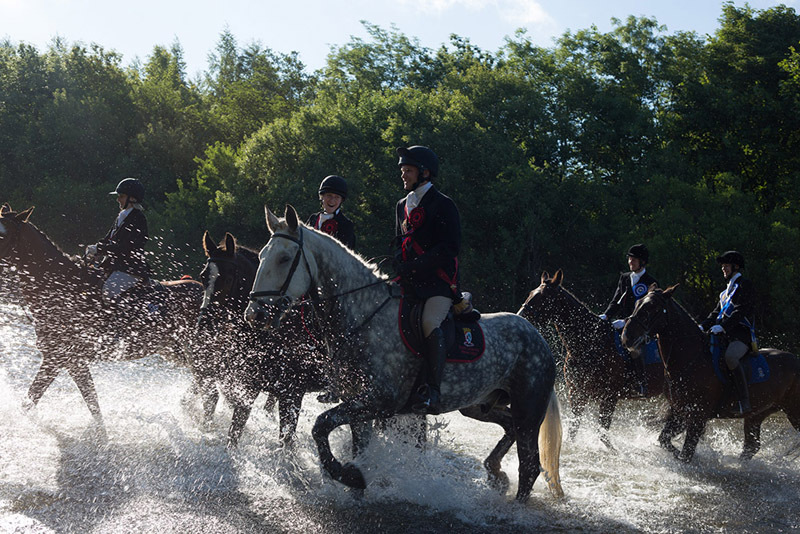 The Common Riding, during Langholm Fair, in Langholm, Scotland, Friday 26th July 2013. 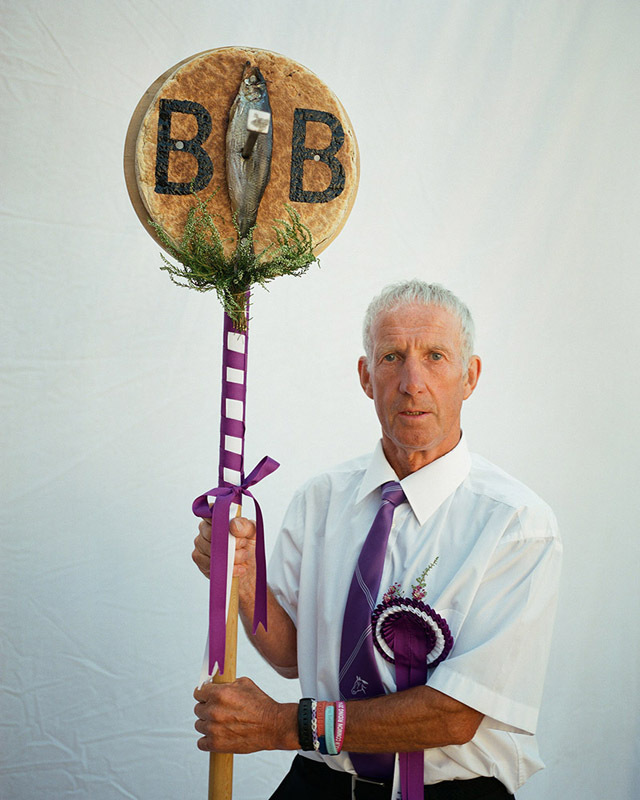 Ian Borthwick, Emblem Bearer of the Barley Banna’, Langholm Common Riding, Scotland, 2014, from the project and new book ‘Unsullied And Untarnished’. 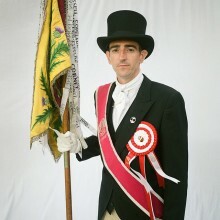 the Common Riding festivities in Selkirk, with Royal Burgh Standard Bearer Martin Rodgerson, in Selkirk, Scotland, Friday 14th June 2013. 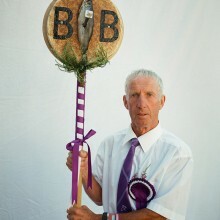 Garry Ramsay, Right Hand Man 2014. 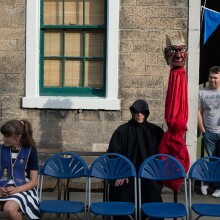 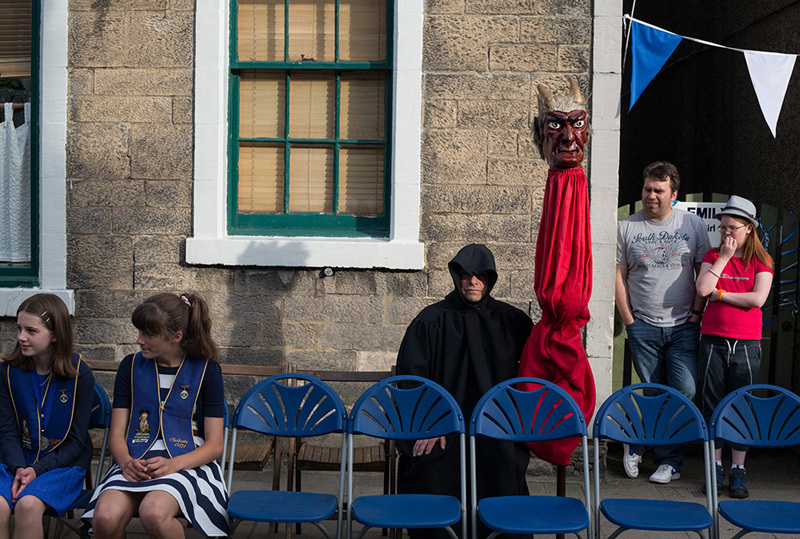 Jethart Callant’s Festival, Jedburgh, Scotland, 8th July 2014, from the project and new book ‘Unsullied And Untarnished’. 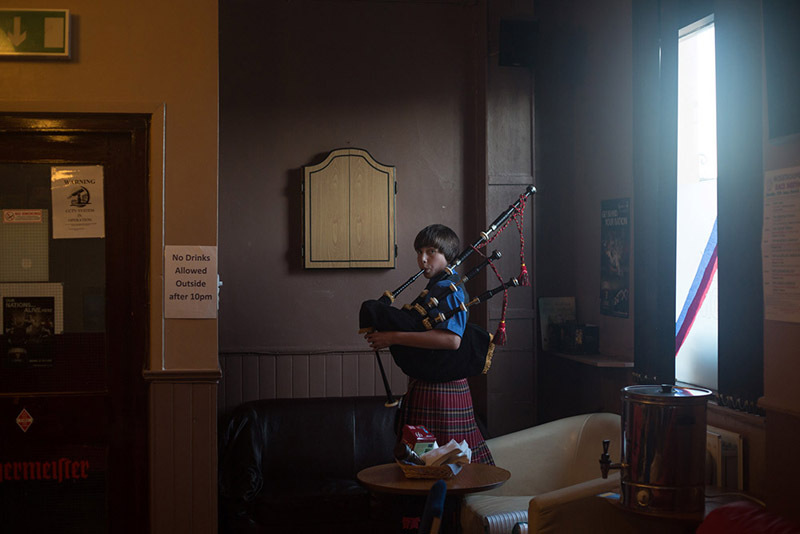 During the bands playing the Beating The Retreat, at St. Ronan’s Games, in Innerleithen, in the Borders, Scotland, Saturday 20th July 2013. 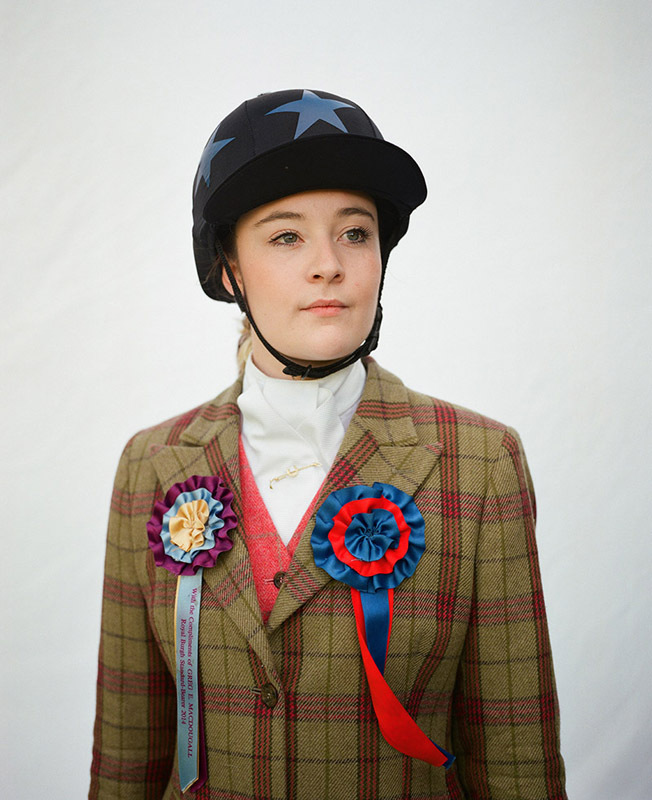 Luci Wilkinson, – Riders and dignitaries during Galashiels Braw Lads Gathering 2014, Galashiels, Scotland, Wednesday 18th June 2014. 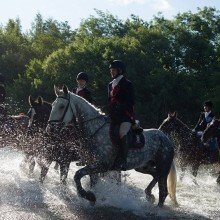 Lisa Bell, – Riders and dignitaries during Galashiels Braw Lads Gathering 2014, Galashiels, Scotland, Wednesday 18th June 2014. 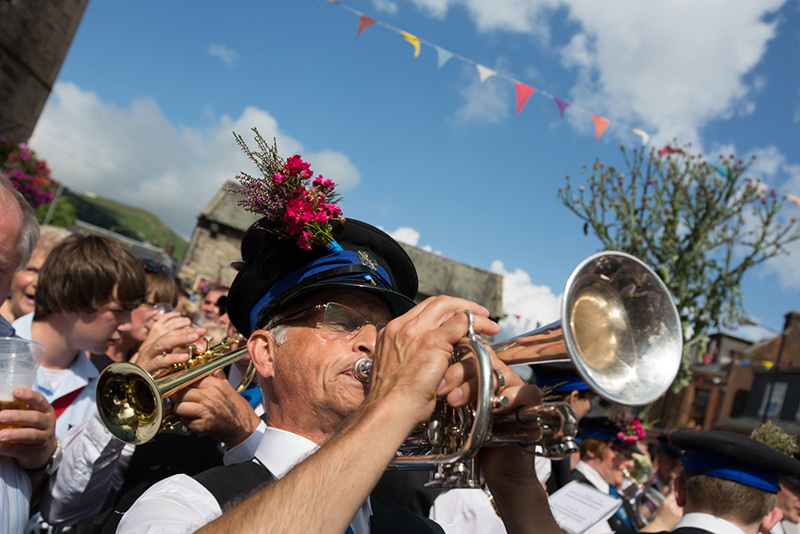 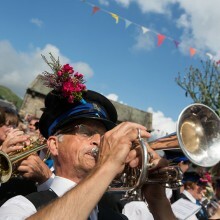 Kevin Smith – Peebles Cornet 2014, during Beltane Week, Peebles, Scotland, 2014. 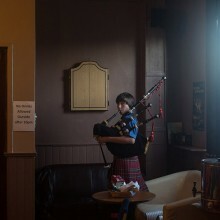 From the project and new book ‘Unsullied And Untarnished’. 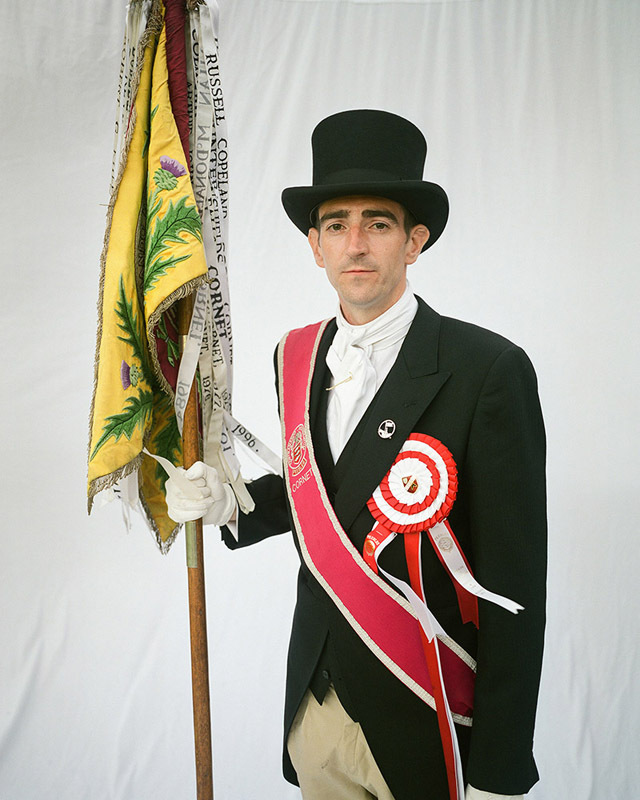 A photographic portrait of the people of the Scottish Borders towns who each year commemorate their local history and strengthen community bonds during the annual Common Riding festivals of the summer months. 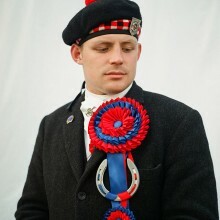 Braw Lassies and Honest Lads, Left Hand Lassies and Right Hand Men, Cornets, Hunters and Coldstreamers – these titles are given to the upstanding youths who lead the festivities, and whose duty it is to carry the burgh or town standard around the common lands, to “bring it back unsullied and untarnished”.